This video is a striking and familiar representation of Gen Y- Millenials: digital savvy, flexible, 24/7 ON, caring & sharing thoughts and info about a more sustainable way of living and blending worktime and with friends and drinks. our generation – my day from FOODWIRE Food & Film creatives on Vimeo. Hospital+Innovation, pre-event 12/6-13/6, Odense from Syddansk Sundhedsinnovation on Vimeo. The Engagement Project shares insights, perspectives and ideas on how brands can connect with Gen C and consumers more deeply in the participation age. This fascination with the familiar is deeply rooted. As humans, we’ve always wondered, “Is this really all there is”? Marcel Proust knew. The great French novelist once wrote that the “voyage of discovery is not in seeking new landscapes but in having new eyes.” In other words, humans aren’t necessarily attracted to the allure of the new, as much as we like to see things we’re already familiar with in a new way. This is exactly what’s happening on the web. It may seem that all we’re doing is just capturing every mundane moment. But look closely. These everyday moments are shot, displayed, and juxtaposed in a way that offers us a new perspective. And then all of a sudden these everyday moments, places and things look… fascinating. This fascination with the familiar is deeply rooted. As humans, we’ve always wondered, “Is this really all there is”? Through poetry, art and philosophy – and now the visual web – we strive to elevate the everyday by feeding our appetite for imagination and discovery. Reacties staat uit voor Do Memes Matter? Brand relevance creates an offer that is so innovative that it drives the development of a new category or subcategory for which competitors are not relevant anymore. 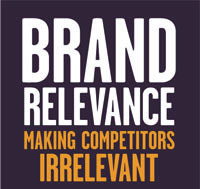 We agree, for some time now but its good to see that Branding guru David Aaker’s made the effort to write book on this0 Brand Relevance: Making Competitor’s Irrelevant. This book shows how to turn away from destructive brand preference competition to focus on winning the brand relevance war. 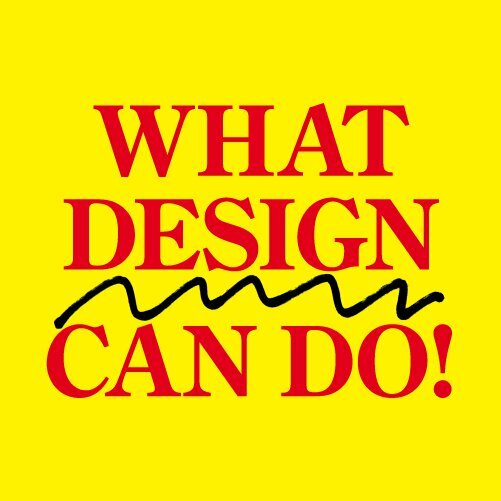 In May Trndmrkr was part of the communications team of the What Design Can Do an international conference about the impact of design. Highlights included presentations of Mike Kruzinski, Head of design for Twitter, Marije Vogelzang, food & eating designer and Nicholas Roope, cofounder of Poke, a London-based digital creative company. At the end of the two day Conference the conference book which was designed, printed and published right on the spot during What Design Can Do 2013. The book contains an extensive overview of What Design Can Do 2013, speaker profiles, breakout reports, an interview with Kees Dorst, articles by Timo de Rijk, David Kester, and many more speakers. WDCD 2013 Aftermovie from What Design Can Do on Vimeo. Is iPhone Losing Its Edge? 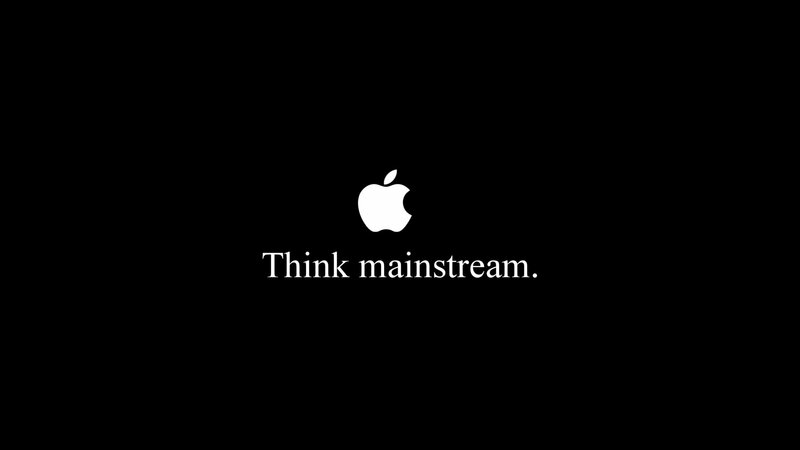 Since 2007 generally speaking people have been ecstatic about their Apple iPhone, but with any long term relationship, thing get rocky and sometimes bust..
Reacties staat uit voor Is iPhone Losing Its Edge?